Since 2001 I have been helping people restore their health using gentle, natural medicine. 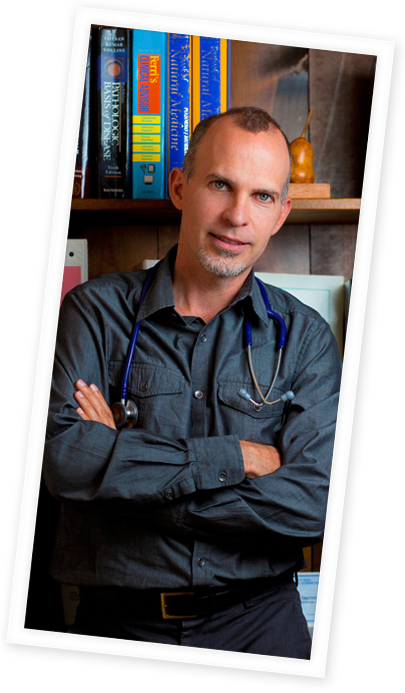 As a California State licensed naturopathic doctor I combine modern medical science with time honored and well established natural healing methods including homeopathy, herbal medicine, nutrition, hydrotherapy, and strain-counterstrain. I take time to listen to my patients, allowing them to include all different aspects of their health (mind and body). This, along with physical assessment and laboratory testing allows me to provide individually tailored treatment to help people feel their best.